Baby Grayson was born in the middle of the worst time Houston has faced in a really long time, Hurricane Harvey. They came to see me here at my temporary home studio while we were trying to decide what was happening to my studio that flooded. If you didn’t happen to see my announcement on my social media, the studio flooded unfortunately. Thankfully this past month and half has been good as far as rebuilding and I can say its almost done and ill be back at my second home soon! Grayson’s parents have been more than patient with me and I am so so thankful. 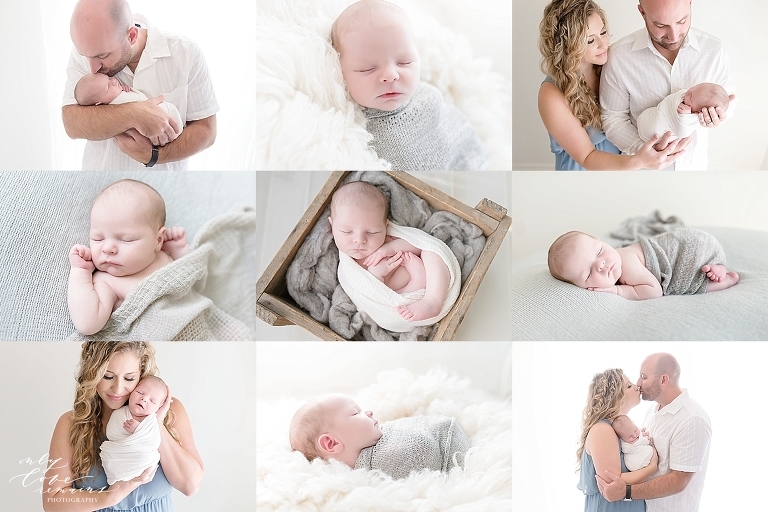 They will be by later this week to view all of their wonderful images from their Houston Newborn photography session, but I wanted them to see a few beforehand. When there is a will there is a way, and these moments are ones that should’nt be forgotten or passed by due to circimstances. They will defintely have a birth story to tell to Baby Grayson in the years to come. I’m just glad I am able to be a tiny part of it.